Rhoda Belleza was raised in Los Angeles, where she grew up writing X-Files fanfiction and stuffing her face with avocados. When she’s not writing, Rhoda obsesses over nail art tutorials, watches kung fu movies, and sews together crooked things that pass for clothes. 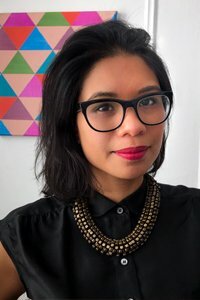 She’s a children’s editor at a publishing house and writes from a sunny Brooklyn apartment stuffed with far too many bikes and far too many shoes. 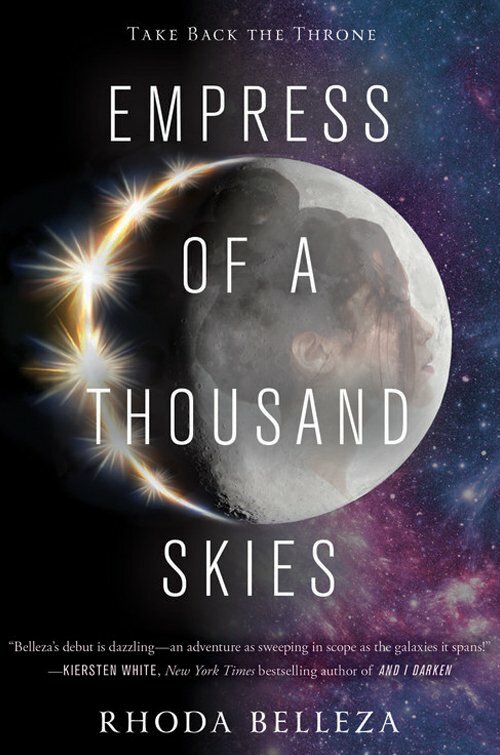 Empress of a Thousand Skies is her debut novel.